I’m bringing you another pretty irresistible Netgalley bookish list this week! I’m sure this is going to be tough to read through for many of you on a ban (like myself!) but plenty of new books to add to your TBRs! Synopsis: A village with something to hide. Eleanor is a normal, every day teenager. She argues with her mum, spends her days with her best friend, and is looking forward to a carefree summer of sunshine and music. Who would want to hurt her? Synopsis: Grace Macallan is at breaking point. All around her, events threaten to run out of control – and a new investigation is testing her to the limit. 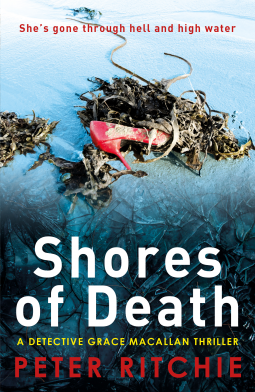 Synopsis: Thirty-seven-year-old painter Cassandra Mitchell is fourth-generation to live in the majestic Battersea Bluffs, a brooding Queen Anne home originally built by her great-grandparents, Percy and Celeste Mitchell, and still standing despite tragedies that have swept the generations. Local lore has it that there was a curse placed on the family and the house is haunted, though opinions are divided on whether it’s by malicious or benevolent spirits. Cassie believes the latter—but now she stands to lose her beloved home to mounting debt and the machinations of her dream-weaving ex-husband. Salvation seems to arrive when a nomadic young couple wanders onto the property with the promise of companionship and much-needed help—until they vanish without a trace, leaving behind no clue to their identities. 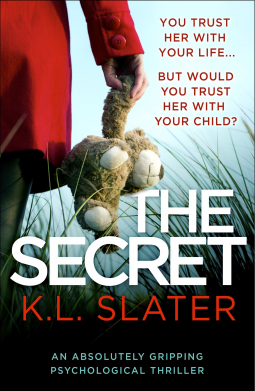 Cassie is devastated, but determined to discover what’s happened to the young couple…even as digging into their disappearance starts to uncover family secrets of her own. 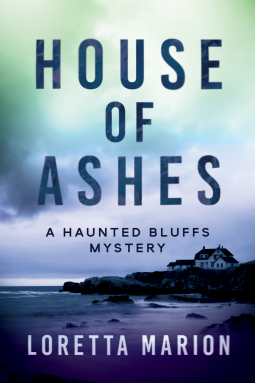 Despite warnings from her childhood friend, now the local Chief of Police—as well as an FBI agent who pushes the boundaries of professionalism—Cassie can’t help following the trail of clues (and eerie signals from the old house itself) to unravel the mystery. But can she do so before her family’s dark curse destroys everything in its path? Synopsis: 2005: 17 year old Ellen falls under the spell of glamorous newcomer, Sasha. As Ellen is welcomed into Sasha’s family, she doesn’t see the darkness that lies beneath their musical, bohemian lifestyle. 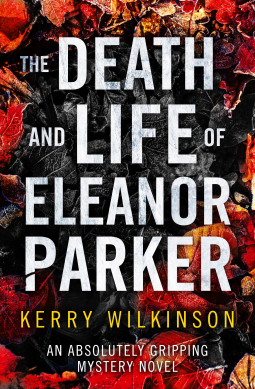 At a New Year’s Eve party, events come to a dramatic head, resulting in a court case (in which Ellen is a key witness) that means family life at the Corner House will never be the same again. Synopsis: He calls himself your husband. But you’re the only one who knows the truth. Several years ago, your husband, and the father of your young son, disappeared. Since then, you’ve dreamt of his return; railed against him for leaving you alone; grieved for your marriage; and, finally, vowed to move on. One morning, the phone rings. When you answer, a voice at the other end tells you your husband’s on a plane bound for home, and that you’ll see him tomorrow. You’ve imagined this reunion countless times. Of course you have. But nothing has prepared you for the reality. For the moment you realise you don’t know this man. Because he isn’t your husband; he’s a complete stranger — and he’s coming home with you. Even worse, he seems to know about something very bad you once did — something no one else could possibly know about . . . Could they? 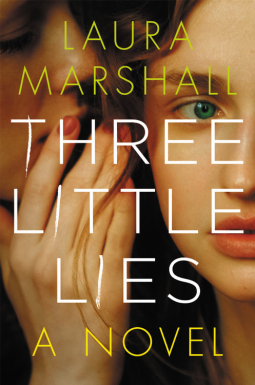 Synopsis: You think you can trust the ones you love most. Synopsis: Seven years after the death of Edward Hyde, a stylish gentleman shows up in foggy London claiming to be Dr. Henry Jekyll. 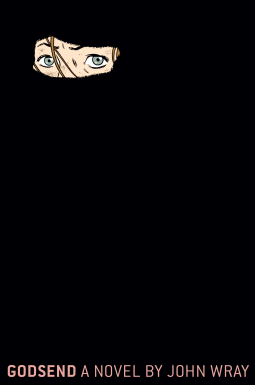 Only Mr. Utterson, Jekyll’s faithful lawyer and confidant, knows that he must be an impostor—because Jekyll was Hyde. Note: WHHHATTT – I feel like since I’ve just read the original, I now have to read this one!! Love the cover too! Synopsis: Like many other eighteen-year-olds, Aden Sawyer is intently focused on a goal: escape from her hometown. Her plan will take her far from her mother’s claustrophobic house, where the family photos have all been turned to face the wall; far from the influence of her domineering father—a professor of Islamic studies—and his new wife. Aden’s dream, however, is worlds removed from conventional fantasies of teen rebellion: she is determined to travel to Peshawar, Pakistan, to study Islam at a madrasa. To do so, she takes on a new identity, disguising herself as a young man named Suleyman. Aden fully commits to this new life, even burning her passport to protect her secret. But once she is on the ground, she finds herself in greater danger than she could possibly have imagined. Faced with violence, disillusionment, and loss, Aden must make choices that will test not only her faith but also her most fundamental understanding of who she is, and that will set her on a wild, fateful course toward redemption by blood. John Wray’s Godsend is a coming-of-age novel like no other. That’s it for this week everyone! Another good week for books. I’m especially excited about the J ekyll & Hyde retelling! Eleanor Parker and Three Little lies sounds awesome. Godsend looks really interesting! I love that you do these posts every week! It sounds really interesting… I can’t request it though, I can’t! 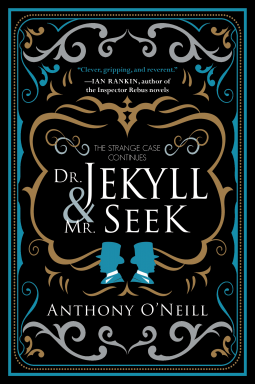 Dr.Jekyll and Mr.Seek sounds pretty great actually! I don’t recall and Jekyll and Hyde retellings? No I can’t think of any either, this one sounds worth a read though! For sure! Will be interesting to see how it plays out! So many tempting books at the moment but I’m trying to stick to my ban. 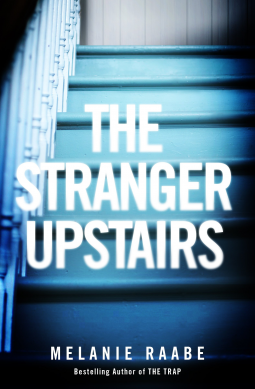 I am very interested in The Stranger Upstairs though. Oh I have Dr Jekyll and Mr Seek. It’s been out for a while and I couldn’t resist that cover when I spied it in the bookstore. Oh yeah, I’ve just seen in on Amazon! It’s pre-order for the hardback which seems strange as the paperback is already available? Anyway, it sounds good!